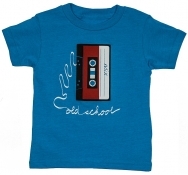 Doodles on notebook paper are a glimpse into any kids imagination. 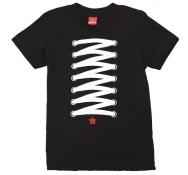 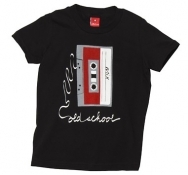 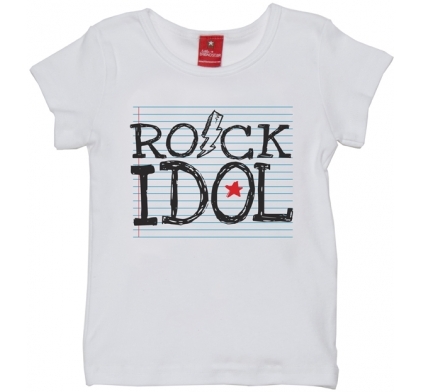 This t-shirt is sure to get their imagination going as they conjure up dreams of being a future rock idol. 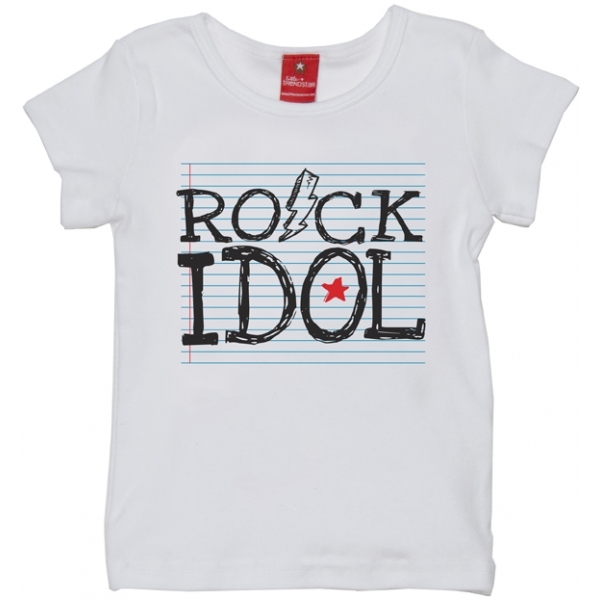 Our acreened graphic showcasing a background of lined notebook paper and the scrawling of the words 'Rock Idol' are sure to appease any future day dreamer.